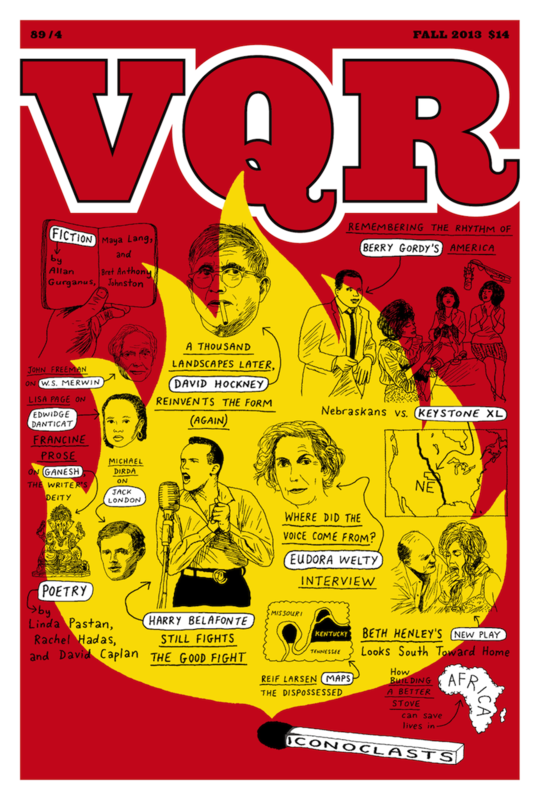 Jeff Sharlet is an associate professor of creative writing at Dartmouth College and a contributing editor to VQR. Garret Keizer’s many books include The Unwanted Sound of Everything We Want (PublicAffairs, 2010), Privacy (Picador, 2012), and Getting Schooled: The Reeducation of an American Teacher (Metropolitan Books, 2014). 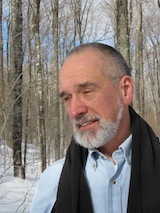 Lawrence Weschler, a contributing editor to VQR, is the former director of the New York Institute for the Humanities and artistic director emeritus of the Chicago Humanities Festival.